These days, with democratised access to traveling, more and more people look to celebrating Christmas abroad and creating a new kind of holiday memories. But where does one really go with their loved ones these days? After all, selecting a holiday destination for a group is not a simple task; the destination has to be perfect and fitting for every friend and family member involved. Curious to know where best to go this festive time of the year? Below are six of the best, most-visited holiday spots for your collective consideration. Believe it or not, our bustling, all-around corporate metropolitan is equally as thriving during Christmas season for tourists. And why shouldn’t it be? Singapore is a shopping paradise and food-crazed country fitting for those looking to unwind and spend on good things together. But there’s more: this tiny country is also rich with cultural and religious heritage. Take into account the Cathedral of the Good Shepherd on Queen Street. Built in 1846, this Roman Catholic establishment not only bedazzles churchgoers on Sundays and Christmas mornings, it is also the place where people from all corners of the world would come together to appreciate its history and beautiful architecture. Dubai is everyone’s favorite holiday spot in the Middle East, with the promise of its sunshine, family galas and wondrous shopping offers luring tourists all-year round. The Burj Khalifa, Dubai Mall, Bastakiya, Dubai Museum and Dubai Aquarium, to name a few, are all coveted places for ultimate holiday enjoyment. And then, there is Jumeirah Beach. This dreamy destination holds a legion of spots to enjoy with your friends and family members, such as the Jumeirah Beach Park, open-air cinema, sunset lounges, sleek cafes, and beach residences. India may be mainly known for Taj Mahal, but there’s still so much more to this enchanting country than meets the eye. 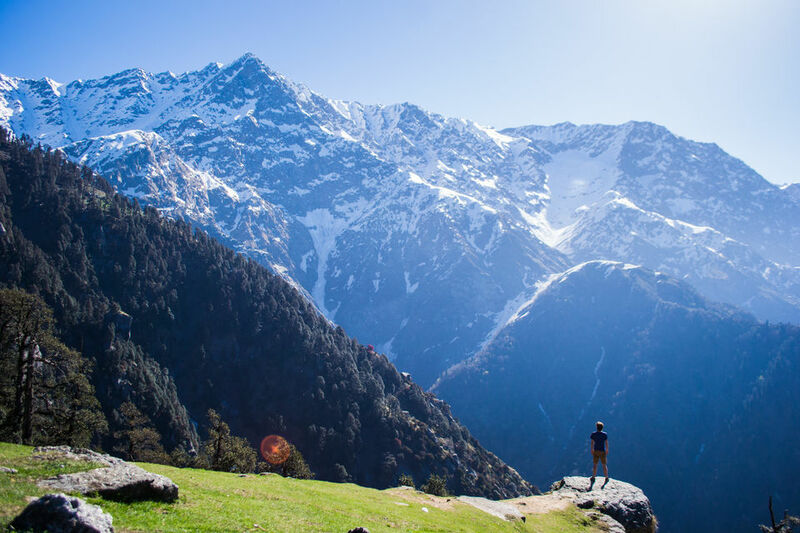 There are hundreds of beautiful places to visit, top of the list being the natural wonder that is Himachal Pradesh. It is an ideal destination that makes for a memorable and different Christmas vacation. Here, many scenic landscapes are waiting to be photographed, and activities, such as camping, river rafting, trekking tours, jeep safari, paragliding, skiing, and mountaineering, to be enjoyed. When all is said and done, don’t forget to enjoy the pleasantly cool weather and fresh Himalayan breeze that makes Himachal Pradesh the haven that it is. Australia is an incredibly diverse, nature-preserving country perfect for traveling families and groups looking to inject warmth, literally, into Christmas. One of the wonders here Down Under is Litchfield National Park. Located south-west of Darwin, North Australia, the park is an ideal family vacationing spot with dramatic landscapes to visit and enjoy with family and friends. Here, activities such as swimming, bushwalking, camping, and touring rock formations are to be expected and enjoyed. Naltar Valley in Pakistan is a piece of heaven on earth with glorious mountain landscapes to be in awe of. Not only that, this paradise also possesses legions of picturesque lakes unforgettable to the eyes, mind and soul. When in Naltar Valley, don’t miss out on trout fishing, a popular pastime among locals here. When not too busy spearing for freshwater food, one can enjoy the high altitude of beautiful Pakistani slopes around the region, preferably with a friend or two! 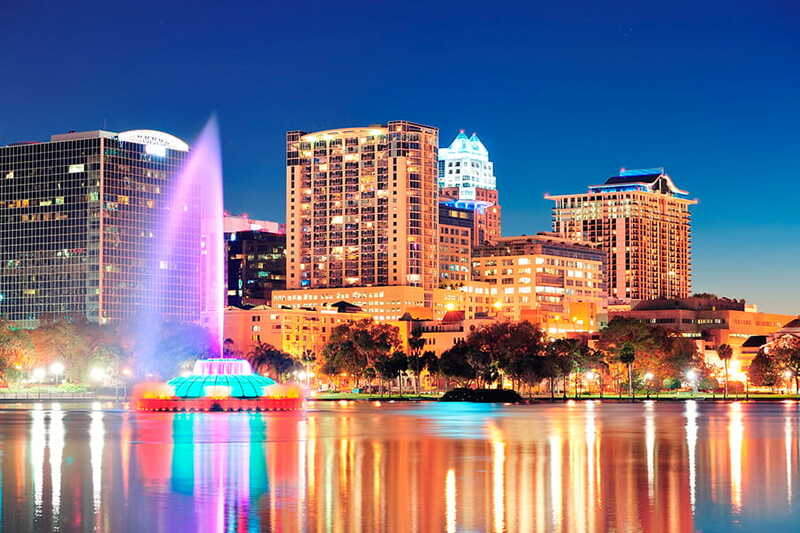 Last but not least on our list is Orlando, Florida, deemed as one of the world’s best holiday destinations to savour with family and friends. Besides its sleek hotels, sandy beaches and easy dress code (swimwear on the streets, anyone? ), Orlando is also best known as the home of Walt Disney World Resort, the ultimate choice for the ultimate group retreats. Why not take a break from gingerbread cookies and fireplaces in exchange of theme parks, resort facilities, cruises, and fun sports this year? After all, young or old, most people can never say no to Disney memories. Next postWhich islands to pick when visiting Indonesia?